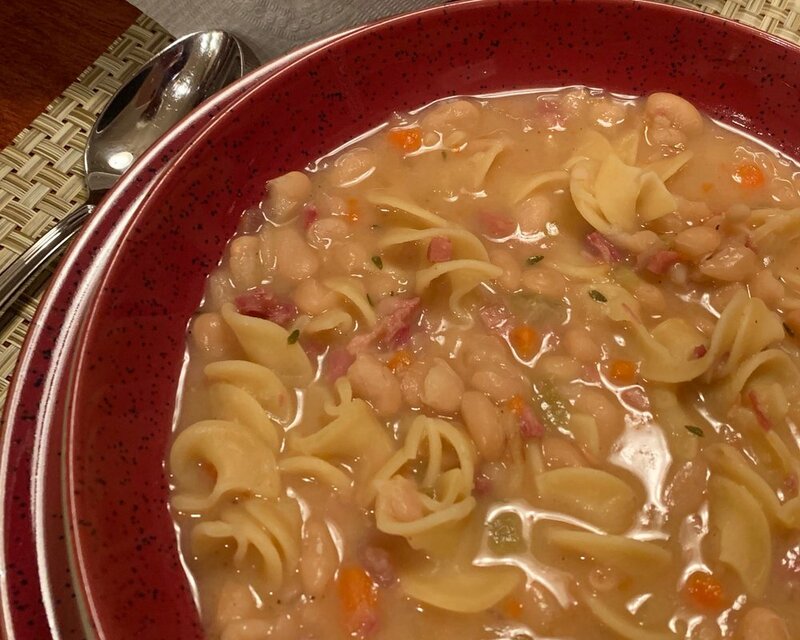 Ham and Bean Soup in the Instant Pot is ready in a fraction of the time it takes to make the old fashion version. Ham and Bean Soup is perfect for cool fall evenings. A delicious soup full of vegetables and cheese filled tortellini. A very satisfying meal in one pot that is super easy. Chicken Dumpling Soup is the perfect southern comfort food. A mesh between soup and chicken dumplings.